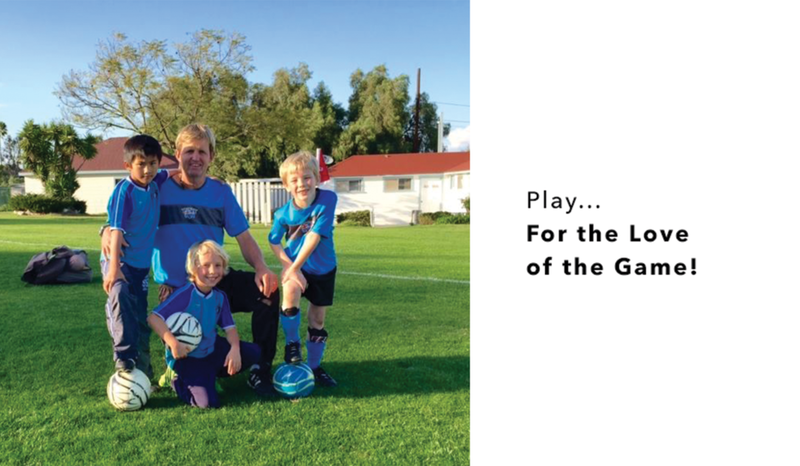 For the Love of the Game was founded by husband and wife team Clive and Sally Hulbert in 2004. Clive has extensive soccer experience, both as a player and a coach, and Sally is a NNEB qualified child educator. They firmly believe the key to coaching this age group is to create a positive and fun environment and let the game be the teacher. Together they created the age-appropriate, soccer-based curriculum that was the foundation of the first Soccer For Tots program. Classes are formatted to allow each child the opportunity to develop their soccer skills at his or her own pace without the pressure of competition. Their primary goal is to give kids the best possible introduction to the sport, allowing them to develop a true love of the game and, in turn, create a desire to practice, improve and succeed. 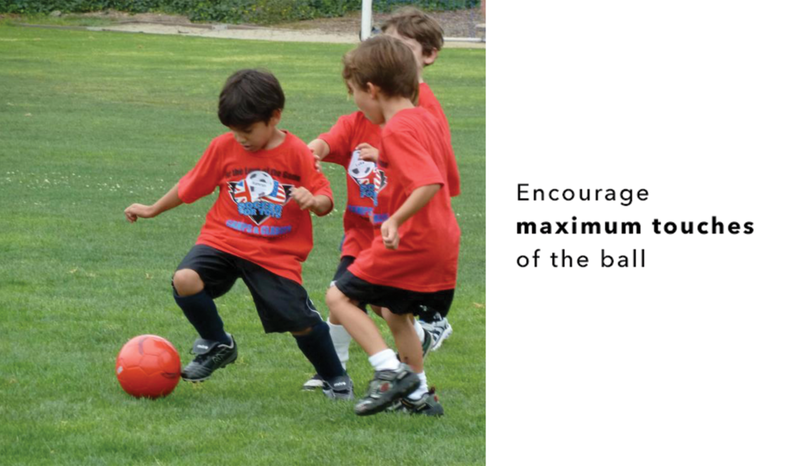 Since the program's launch in 2004, thousands of kids in the South Bay have enjoyed Soccer For Tots classes. With an 80% re-enrollment rate, and many parents returning time and time again with multiple siblings, we have families that have been with our program for over 10 years! Our Soccer for Sixes for kindergarteners through age 7, and Soccer Summer Mini-Camp, for ages 4 - 6 years were added after many, many requests for additional programs. Thanks to the popularity and phenomenal word-of-mouth referrals we receive, all of these programs are still going strong over 10 years later! Coach Clive was born in London, England and has lived in the South Bay of Los Angeles for over 30 years. When he's not teaching classes, Clive coaches a local high school team, plays on a soccer team, and watches soccer on the TV! He has over 20 years of youth coaching experience and is a proud West Ham United supporter. 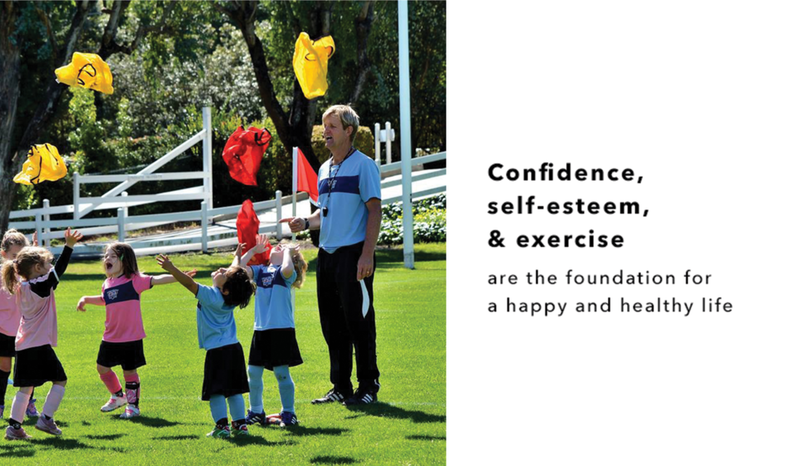 Download Coach Clive's kid-friendly bio here! 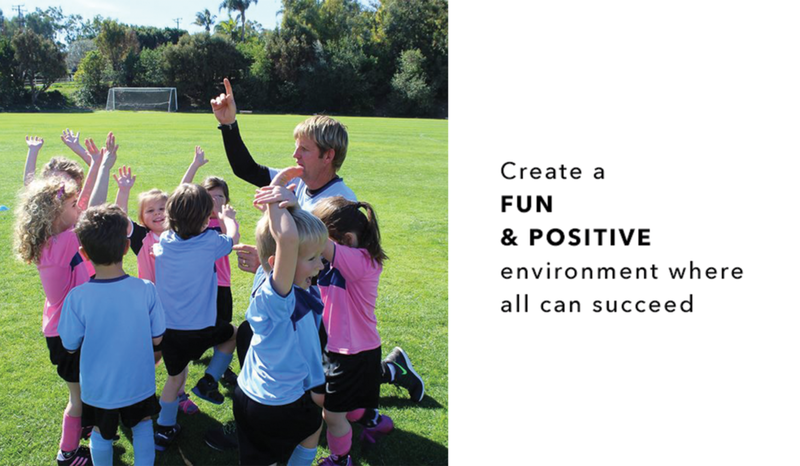 Nansen Field is a private soccer facility located at 15 Hidden Valley Road, Rolling Hills Estates, CA 90274.